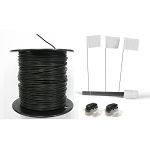 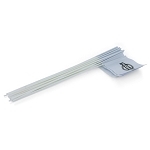 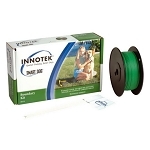 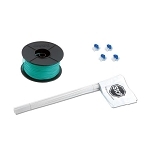 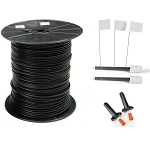 This universal boundary wire is compatible with most in-ground fencing systems (be sure to consult your Operating Manual for appropriate gauge size). 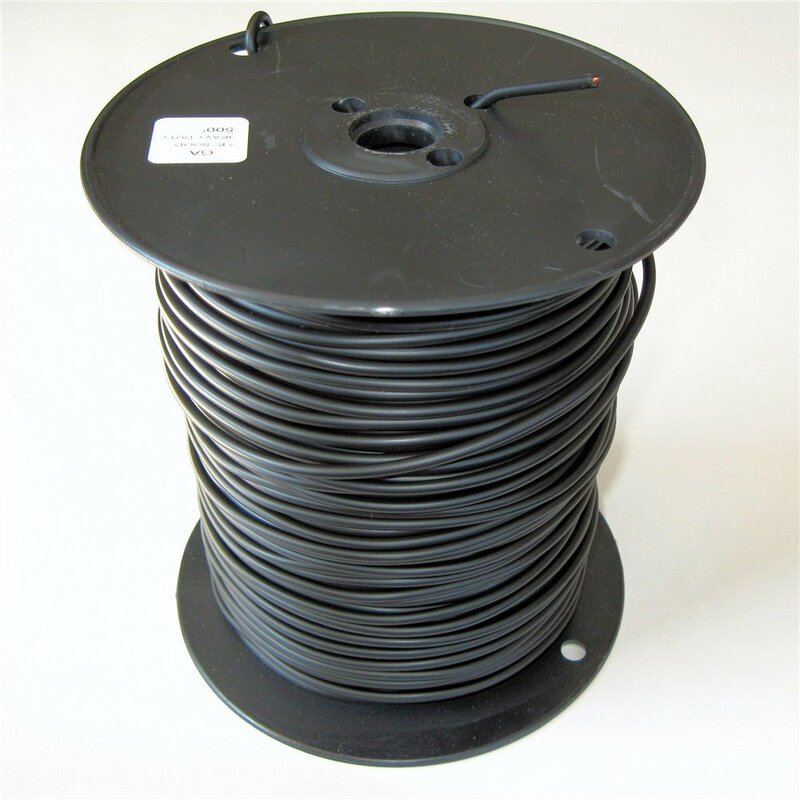 Our high-quality solid-core boundary wire includes a special polyethylene coating to allow the wire to be very durable while remaining flexible. 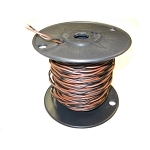 Includes 500 ft of boundary wire in your choice of gauge.